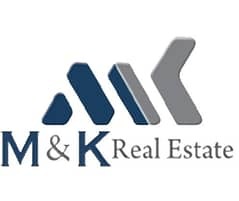 Looking to buy a property in Ras Al Khor instead? Situated in the city of Dubai, the Ras Al Khor vicinity is a spot where nearly countless species of birds can be found. In fact, seeing wild, migrating birds within Dubai’s airspace is quite a fascinating phenomenon. However, the real reason why Ras Al Khor is a popular place is its location. Located in the heart of Dubai, Ras Al Khor is more of a commercial property hub than a residential property hub. 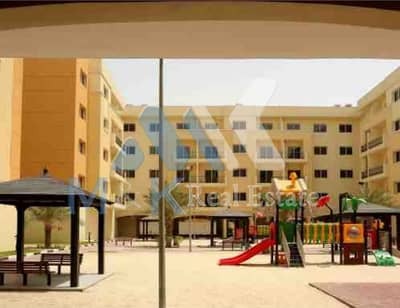 Although there are some apartments available, this community is mostly developed for commercial properties in Dubai. 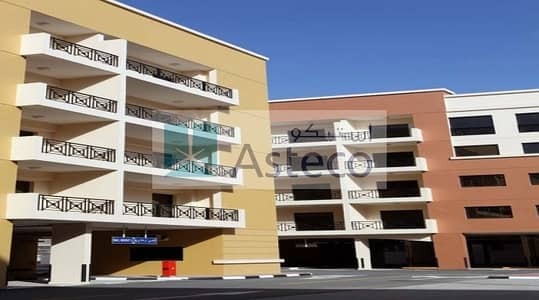 The most popular apartment in Ras Al Khor will come with 1-bed, 2-baths and an overall floor space of 914 sq. ft. When it comes to commercial properties, one will find that there is a huge selection of offices to select from. The most popular type of office will come with 742 sq. ft. of space. For those who are looking to set up their own shop, the most popular shop will come with 6,200 sq. ft. of space. There is also another variant available which comes with 2,199 sq. ft. of floor space and two bathrooms. This specific shop is ideally suited for a showroom for furniture. For those looking for a warehouse to rent, the most popular type seems to come with 3,880 sq. ft. of floor space with 1 bath. The typical 1-bed apartment will rent for an average price of AED 40K per annum while the most upscale version will rent out of for AED 60K per annum. When it comes to commercial properties, the most basic office will rent for a yearly payment of AED 28.5K and it will come with an overall space of 290 sq. ft. and 1 bath. When it comes to retail spaces, shops can be rented between the prices of AED 300K to AED 329K. For those looking for a warehouse in Ras Al Khor, they should expect to pay a price between AED 56K to AED 1.1M in annual rent payments. Ras Al Khor typically consists of industrial areas where there is also a wildlife sanctuary. This wildlife reserve consists of natural wetlands that attract several species of migratory birds. Moving on, Ras Al Khor is a large area which is divided into Ras Al Khor Industrial Area 1, Ras Al Khor Industrial Area 2 and Ras Al Khor Industrial Area East. If you want to get an overall idea of where Ras Al Khor is actually located, to the east there is the community of Nadd Al Hamar. To the north of Ras Al Khor, there is the Dubai Festival City. Within Festival City there are plenty of popular places, such as IKEA Dubai and Festival City Mall. One of the bestselling features of Ras Al Khor is the nearby nature reserve which is a haven for bird watchers. 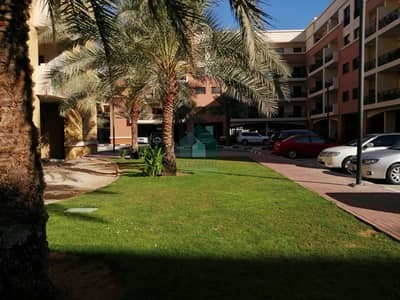 But these are only the aesthetic factors; the most appealing factor for renting a property in Ras Al Khor is its location which is situated in the heart of Dubai. Another major selling factor is its close proximity to Dubai International Airport. Nearby, there is the community of Al Rashidiya to the northeast and the community of Al Garhoud to the west. Right up north, there is Dubai Festival City and the community of Umm Ramool. Nearby, there are plenty of things to do near Ras Al Khor. Those who prefer to watch the most anticipated football game of the year with their friends could head on over to the Bricks Sports Lounge where they can enjoy a few drinks, shoot some billiards and watch the latest football or cricket game. For those who prefer an energetic environment combined with a little rock n roll, there’s a Hard Rock Café in the vicinity that also serves burgers and shakes. There is also Vista Bar & Terrace where one can enjoy a few drinks on the rooftop lounge while enjoying the open skies. 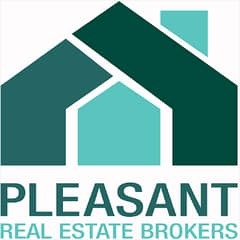 I am looking for Properties to rent in Ras Al Khor, Dubai, UAE. Please let me know about any suitable properties you have. Thank you.